Pints and Quarts Ep. 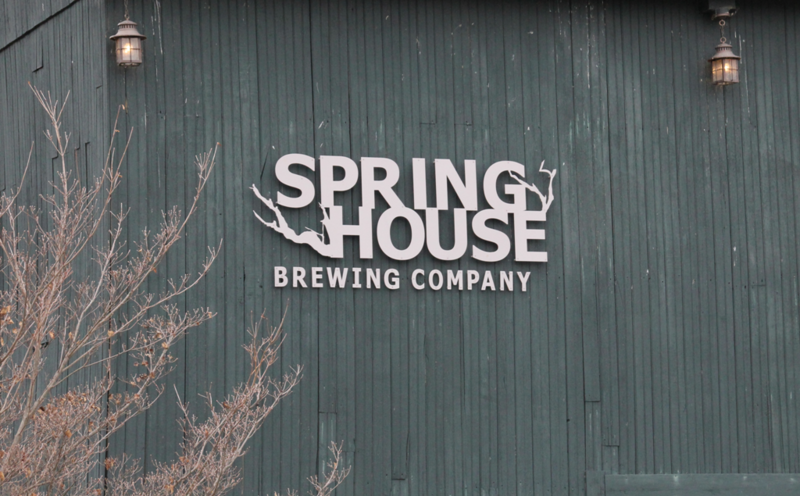 030 | Spring House Brewing Co.
Live on Thursday (1/22/15) night at 9:30pm EST (and available anytime afterwards right here too), we will spend some time with Rob Tarves of Spring House Brewing Co. in Lancaster, PA Area. Rob is the Head Brewer of Spring House and we will be talking about their history, their beers, and their plans for the future. We interviewed them a few years back, and are excited to see what delicious concoctions they have come up with since. Craft Beer Nation interviews Cigar City’s Head Brewer, Wayne Wambles. 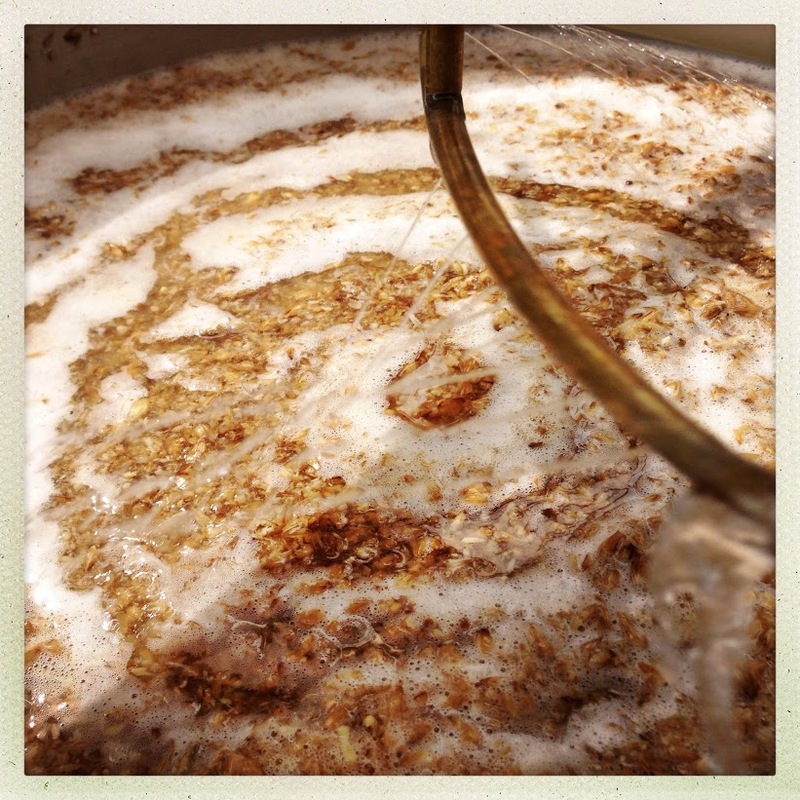 This is the OFFICIAL event for our international brew-day of The Big SIPA. Link to this event to see all of the announcements regarding: Time, Schedule, Participating Breweries, Special Guests. This is going to be a HUGE event. We are currently planning on a 7-hour Hangout on Air that will be broken down into 30-minute segments with breweries, home brewers, chefs, musical guests, and general debauchery. It is something that can’t be missed. So, set up your computer, grab some snacks and cold craft beers. This will be a whole day of fun! This weeks #BreweryOfTheWeek is Ballast Point. Tune in Wednesday night as CBN interviews Yuseff Cherney. 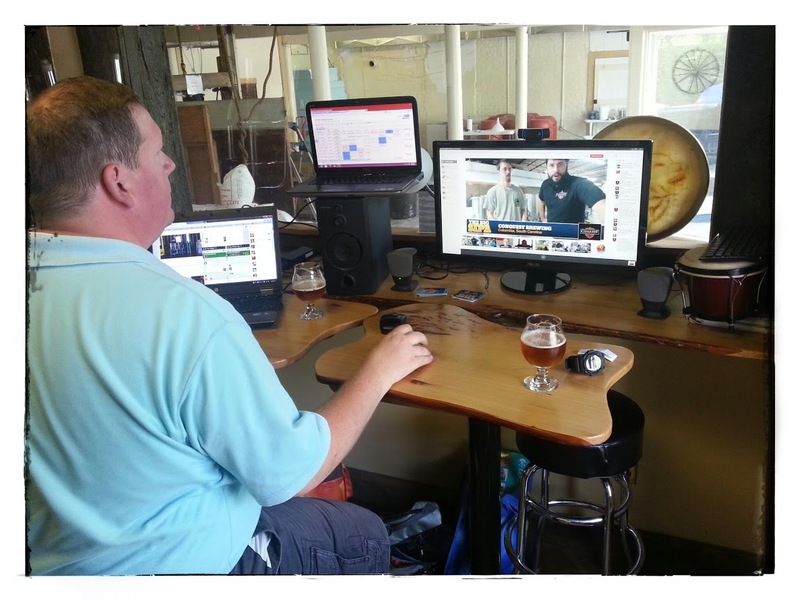 He is the Chief Operating Officer, Head Brewer, and Head Distiller (and still has time to hangout on the internet??). 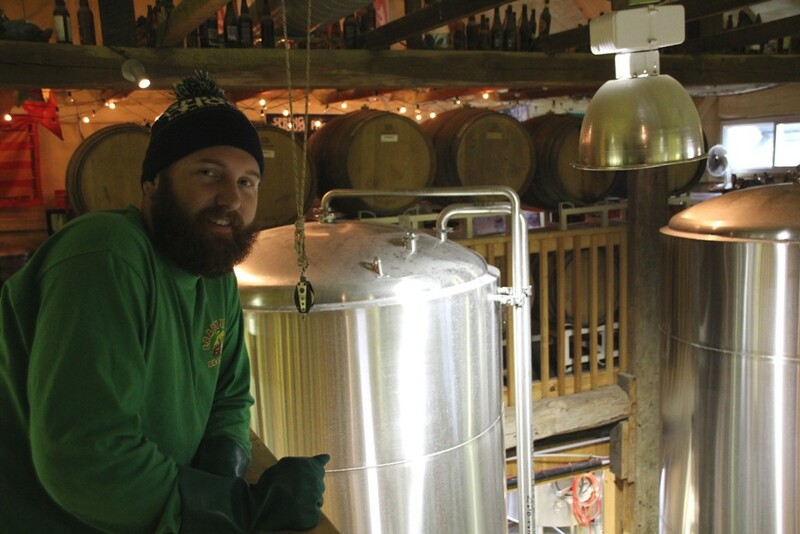 Today we shine a spotlight on Head Brewer, Bill Dobson at Brains Craft Brewing. Besides being an anchor in our Big SIPA project, these guys are making some of the best craft beer in the UK. We got a chance to talk to Ken Foutch. He is the head of national sales with Lagunitas. He has some brewing experience and a whole lot of knowledge of what is making this brewery fill up their bottles with liquid awesome.